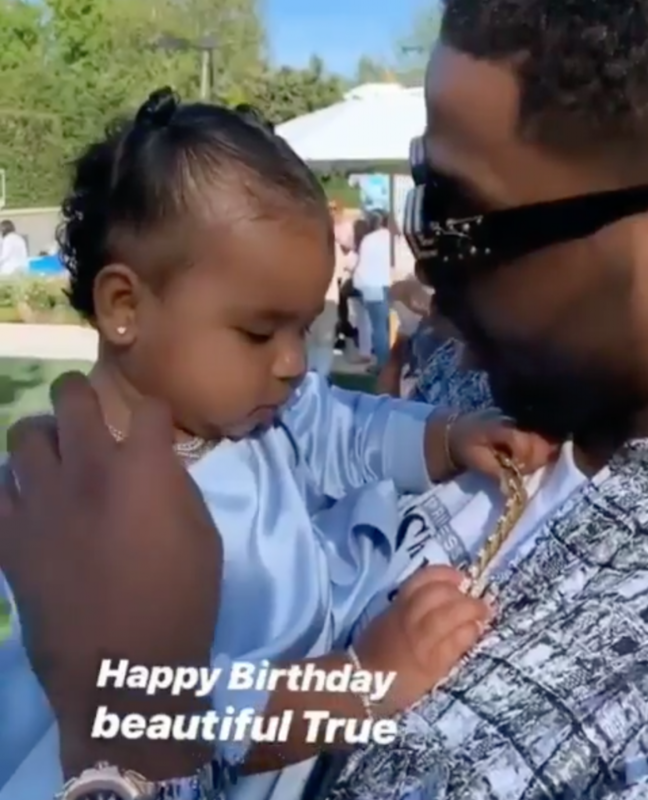 Khloe Kardashian and Tristan Thompson reunited at their daughter’s first birthday on Sunday – but sources say the pair barely spoke at the bash. 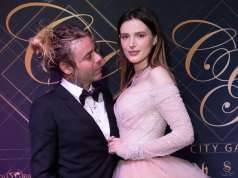 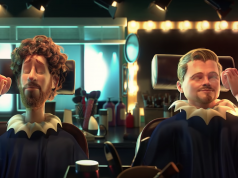 There has been a lot of tension between the pair, since Tristan was accused of cheating on Khloe with Kylie Jenner’s best friend Jordyn Woods. 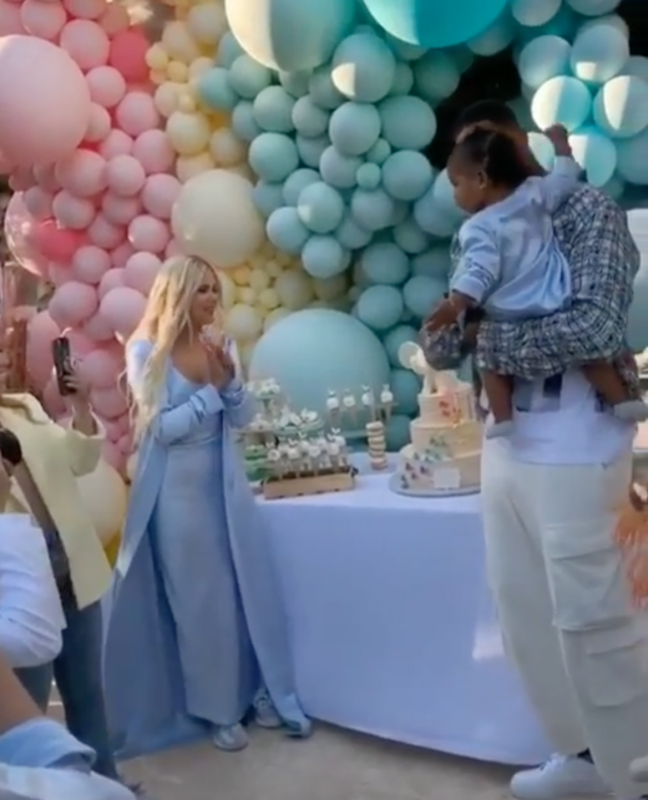 In videos posted on social media from the party, Khloe and Tristan appeared civil for the sake of their baby girl, but definitely looked like they were keeping their distance. 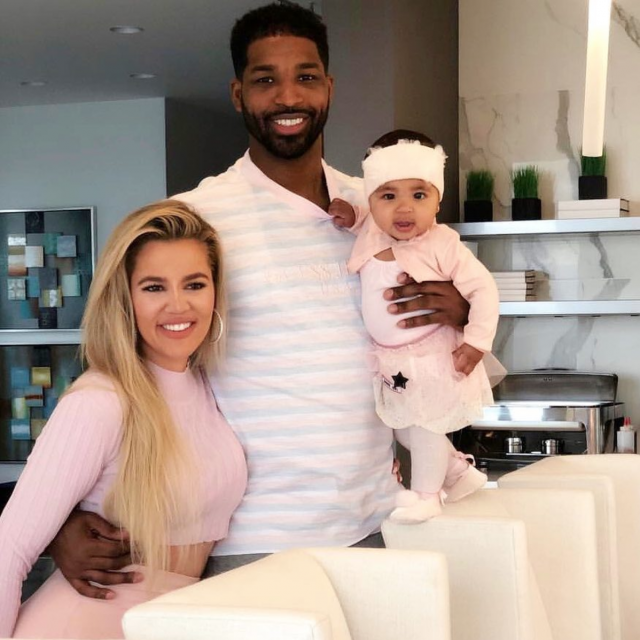 Khloe and Tristan split after the NBA player was caught kissing Jordyn Woods at a house party on February 19. The kiss between Tristan and Jordyn was the last straw for Khloe, as he had previously been accused of cheating on her with multiple women just days before she gave birth last year.